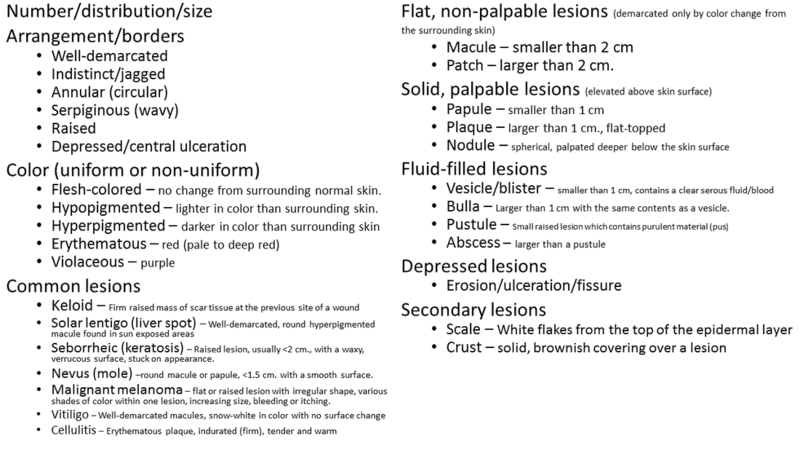 Occasionally, a patient you are seeing for a diagnostic workup will have a lesion on their skin. This may be the problem that brought them in to see you, or it may be an incidental observation you make. Do you have gaps in your breast imaging knowledge? Check out our comprehensive video courses.